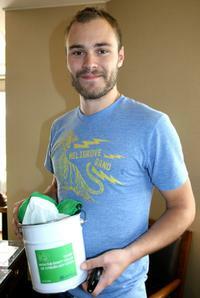 Patrick Flueger at the Airborne Lounge with Extra during the 2007 Sundance Film Festival. 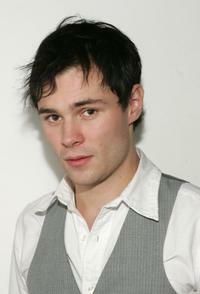 Patrick Flueger at the 2008 Toronto International Film Festival. 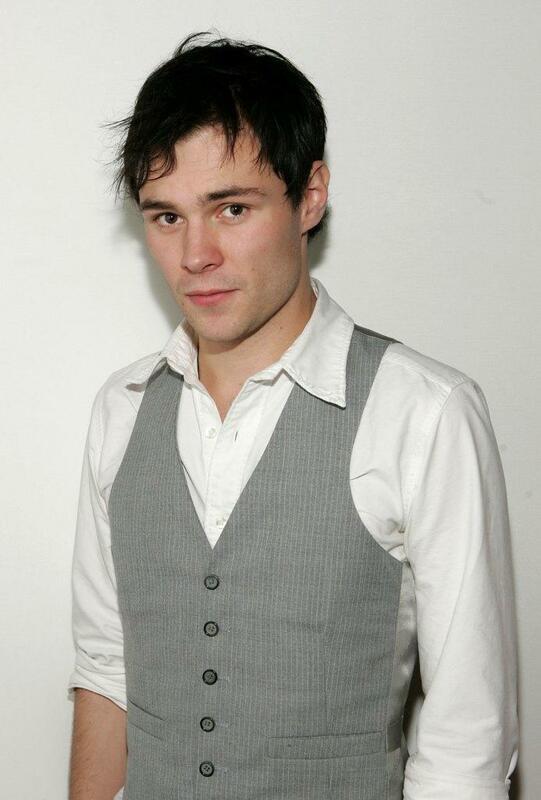 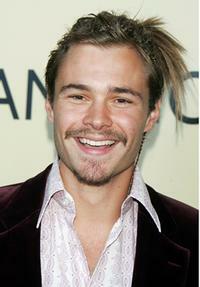 Patrick Flueger at the AFI Fest 2005. 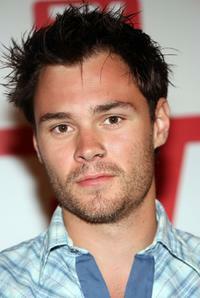 Patrick Flueger at the screening of "World's Fastest Indian" during the AFI Fest. 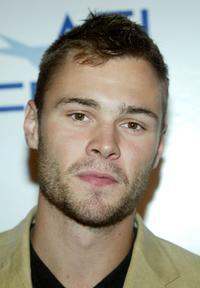 Patrick Flueger at the 4th Annual TV Guide After Party Celebrating Emmys 2006. 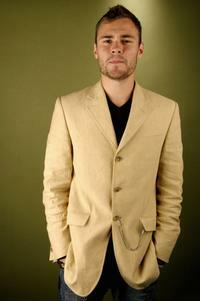 Patrick Flueger at the 3rd Annual British Academy of the Film and Television Art/Los Angeles Tea Party. 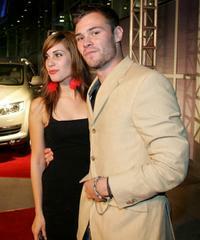 Carly Pope and Patrick Flueger at the screening of "World's Fastest Indian" during the AFI Fest.